Jorge Basulto was inspired to choose architecture because of its focus on design and creativity—and the way that it can affect how a person feels in a space. But he’s beginning his career in architecture because of the feeling of accomplishment and success it brings. “It feels good to put in a lot of work into a project or a task and then see the overall outcome and know that I did a good job,” he says. 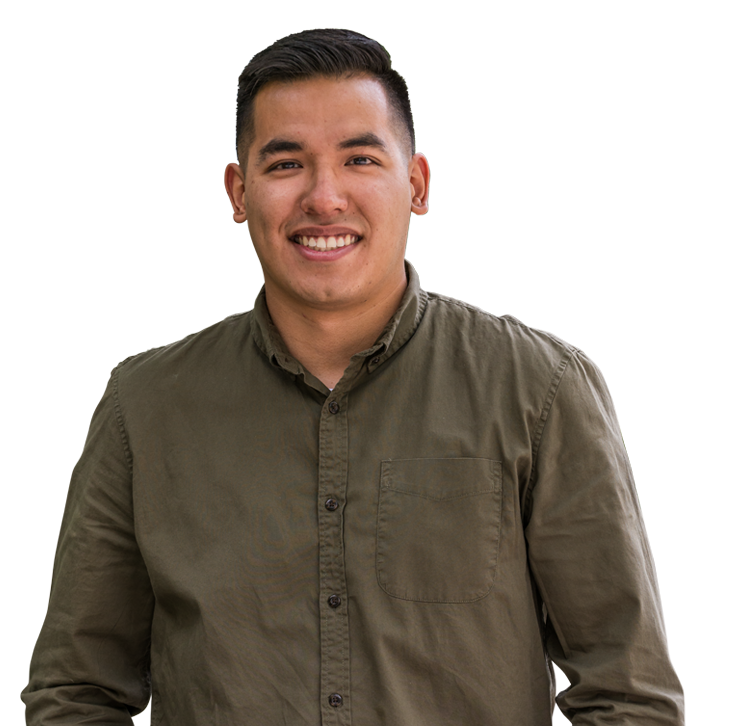 Jorge is working as an AIT III in CSHQA’s Boise office, where he is absorbing as much information as possible before becoming a licensed professional. He’s building on the experiences he developed in college, such as creating a warming hut in the Idaho Panhandle National Forest—an outdoor area that posed unique challenges not usually encountered during school projects. On his off days, you’ll find Jorge with family and friends or watching his favorite sport, soccer.